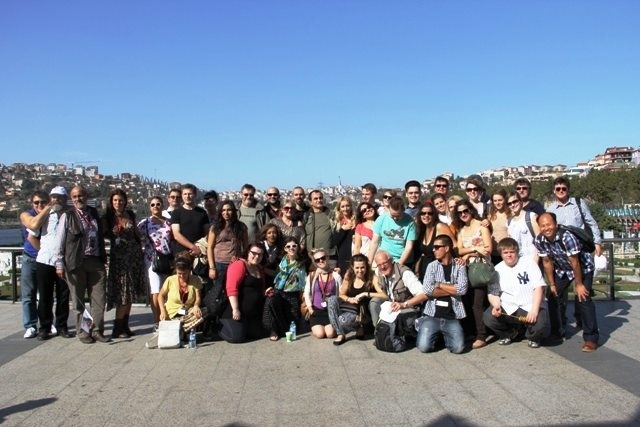 On October 15 – 20, 2012 the YMCA Europe held its next Catch the Vision Conference under the motto “Where West Meets East” in Istanbul, Turkey. 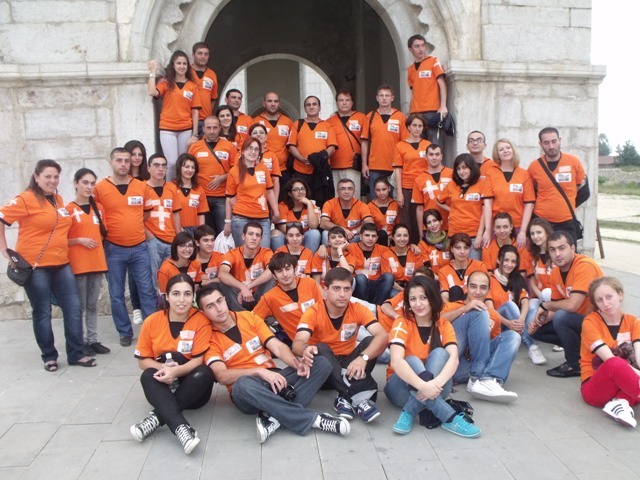 The event was a milestone activity in the implementation plan of the YMCA Europe Strategy 2011-2016, with specific focus on priorities “Peace, Justice and Democracy” and “Inclusive Christianity”. It is designed to leverage the capacity building initiatives of the major YMCA Europe on-going projects (Roots for Reconciliation and Balkan Initiative) into a joint training forum, open to pan-European participation. It also provided an opportunity of exposure to the YMCA in Turkey. The Program Festival “it’s mY story” (hereinafter referred to as “ProFest”) in Shushi, Nagorno Karabakh was organized within the framework of YMCA Europe International Project “Roots for Reconciliation”. The project is going through the second stage of implementation (first stage was implemented in 2007 – 2011 period) and during 2012 – 2015 period will involve in various activities promoting peace & dialogue among the young people ranging from South Caucasus to Balkans; Turkey to Russia; As well as representatives from other States and Regions.